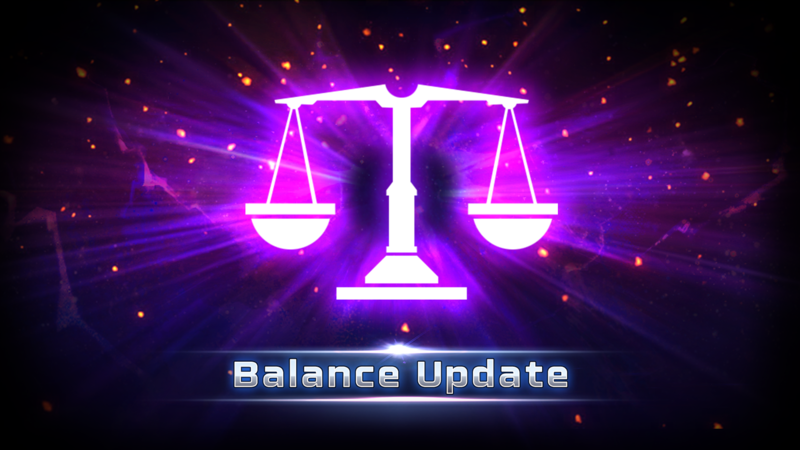 We’ve taken feedback from your posts on Reddit, Facebook and more to adjust the balance of the warriors below. We’ve also made major improvements to the way Assists function, making them more viable in battle. 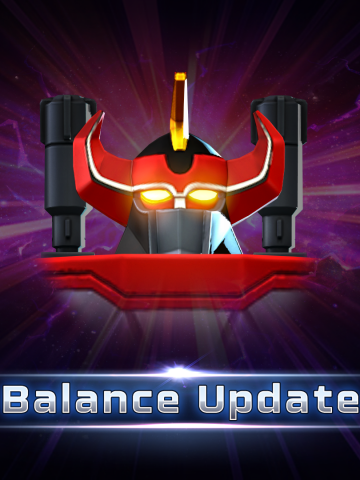 We’ve also made improvements to matchmaking to ensure integrity of our leaderboard system in regular PvP and Megazords. Defensive Assists – Defensive assists can be used in the middle of a Strike, just like a shield. Now when you press that Billy (2017) assist when you are being hit by a strike combo, he’ll come right out and sock your opponent. 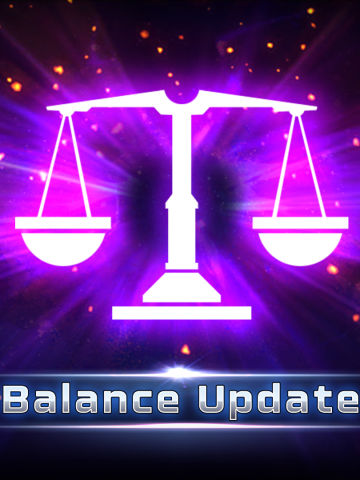 Assist Summon – Assists are now summoned with their color type the moment they appear on the battlefield. Before, they had to finish their summon animation, which led to an increased amount of “Assist Cancelled.” This will help make the game feel more responsive and Assists more useful. Her damage and utility compared on her Primary was not comparable to other leaders in terms of her EP cost. With a lackluster breaker, we wanted to improve Silver Slash by dropping the EP cost and adding a knockdown. Rapid Flurry was extremely easy to block, but now the window to block the attacks has been reduced. Blasterize becoming a breaker will result in your opponent respecting your projectile power. With low EP costs and fast abilities… well… we all know he needs to calm down a bit. While Koragg is in a much better place these days, he still needs some fine tuning in regards to his damage and speed. With the addition of her burn affect her EP cost was not in line with the amount of damage she can deliver. Without any visual queue, it was hard to know the reach of his ability. We’ve added additional VFX to address this. (-) Removed ability to Strike Cancel this Assist to match parity with other Strike combo Assist Warriors. 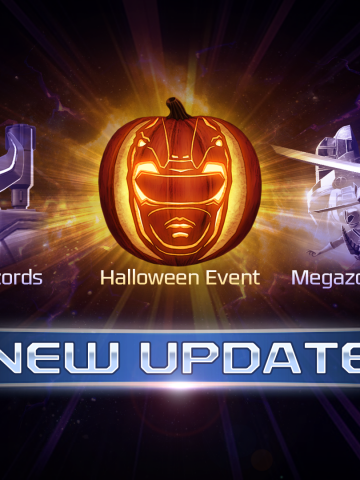 Matchmaking – Changes have been made in order to reduce potential Leaderboard manipulation in both regular PvP and Megazord Battles. Andros (In-Space Red ) Leader – Fixed a bug where Saber Slash could be cancelled too early. 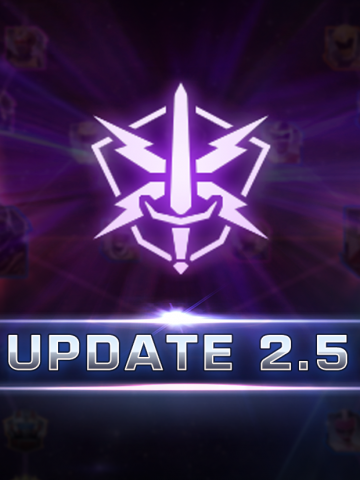 Phantom Ranger Assist – When queued twice in a row, Assist will now correctly execute his ability twice, rather than only once. Strikes – Fixed an issue where in very rare cases Strikes could pass through Blocks. Taunts – Changed Taunt activation to be queued like other abilities. Previously Taunts could only be activated from idle.